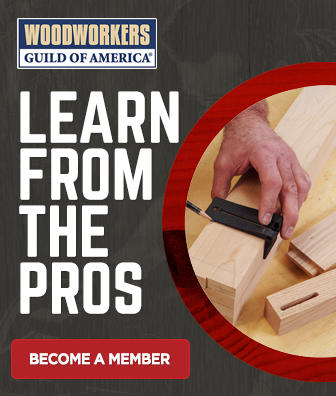 George Vondriska and Dave Munkittrick discuss Dave’s favorite way to organize his woodworking tools while in the shop. He likes to use a carpenter’s belt to keep all of the essentials in order, like his measuring tape, utility knife and ear protection. You spend twenty percent of your time looking for misplaced tools? Amateur! I spend at least 50%.